Universe boss of cricket is back in business. The evergreen Caribbean cricketer Chris Gayle destroyed English cricket bowling attack in his old traditional style. Gayle storm hits the English men in Kingston Oval, Barbados. In his come back to international cricket and West Indian side he scored important 135 runs, surprisingly he took 129 deliveries to score those runs, maintaining a strike rate of 104.65. He struck 12 gigantic sixes and only 3 fours in his entire innings. With his ballistic performance, West Indian side finished on 360 for 8 in the first innings of first ODI. The match is not over yet and, if somehow England manages to chase that total it might turn out be the best cricket match of the decade. 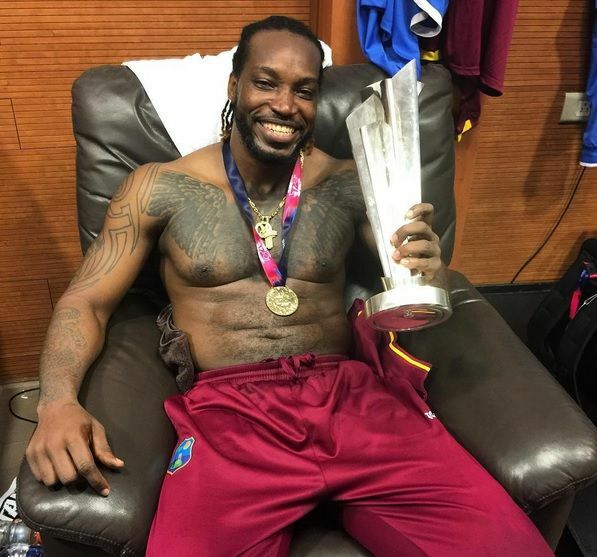 But what Chris Gayle was supposed to do, He did it in style. The good thing to notice that Gayle is now learning to stay longer and he has started to take his time in the early overs, showing his depth right till the end. Generally, a batsman of such temperament looks to blast away from the start. 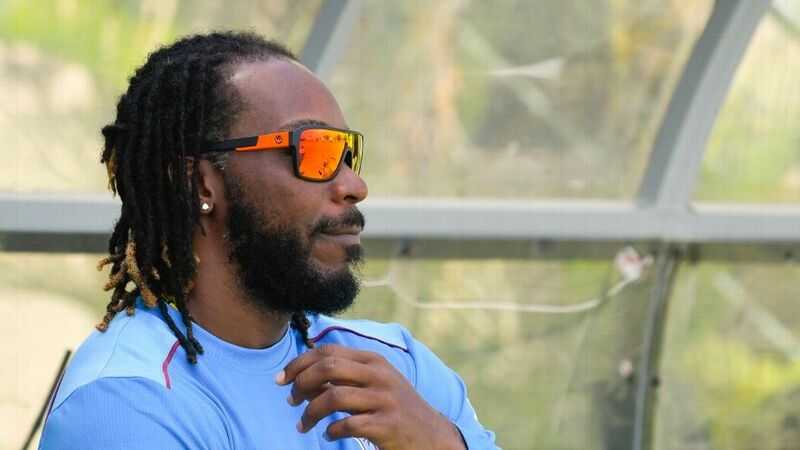 If Gayle learns to stay a bit longer in the crease, believe me, he will be a serious threat for every cricket opposition in the World Cup 2019. Don’t take him easy, this 39 years young can still hit the ball hard, very hard indeed!